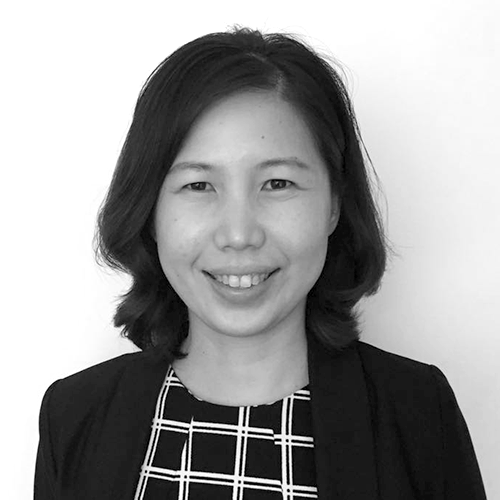 Mandy Chan is a versatile and resourceful project manager with excellent people and follow up skills. She has a knack for ensuring that the smallest details, that often make all the difference, are not forgotten. As a Senior Project Manager and Site Supervisor, Mandy collaborates closely with designers and contractors and has managed countless projects. Mandy has demonstrated a fine attention to detail and is skilled in decoration and set-up.